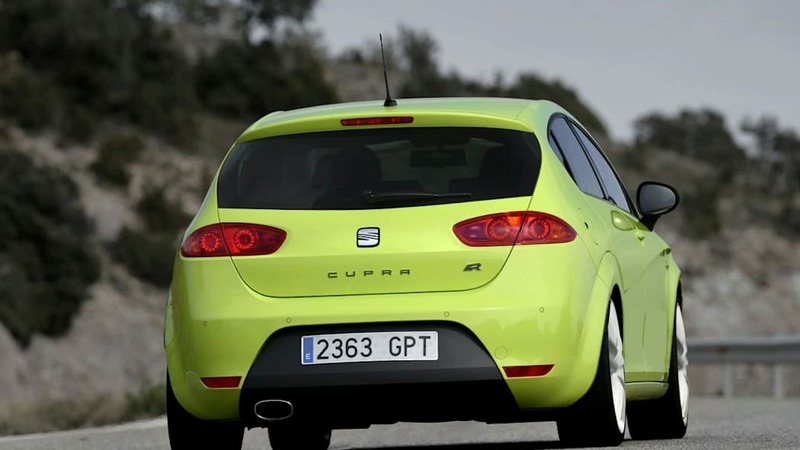 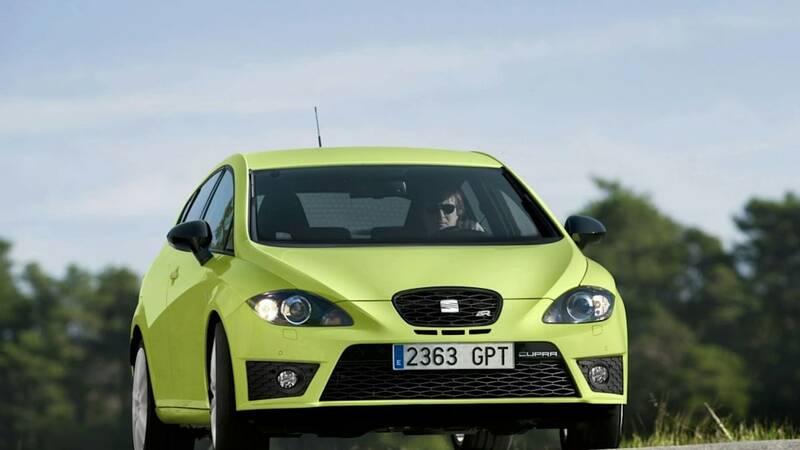 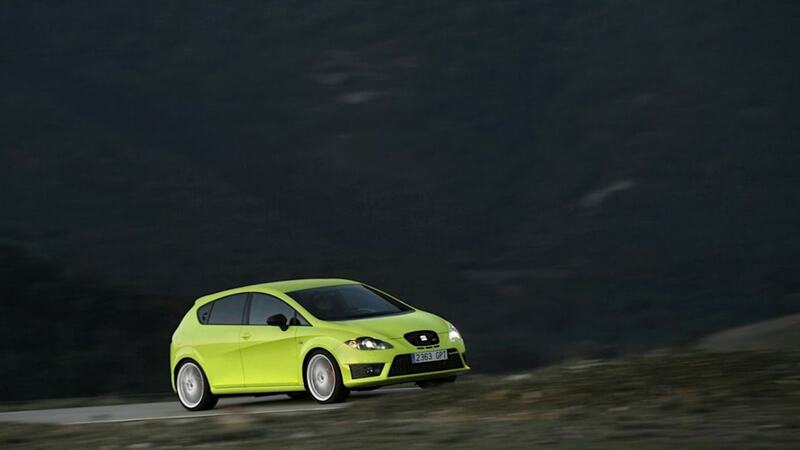 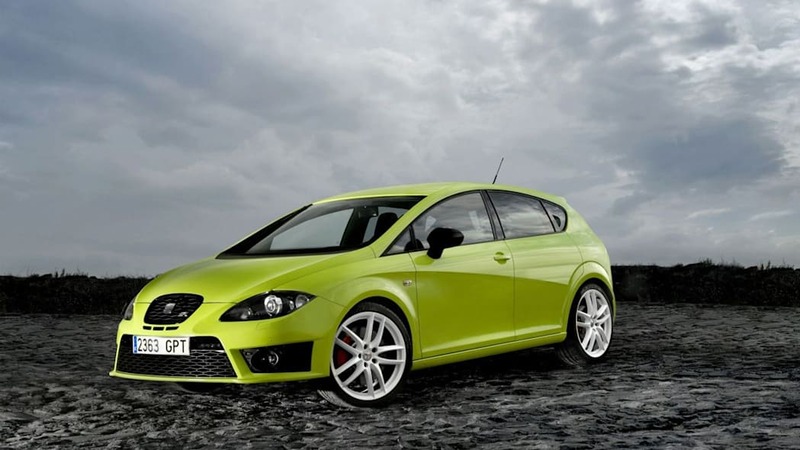 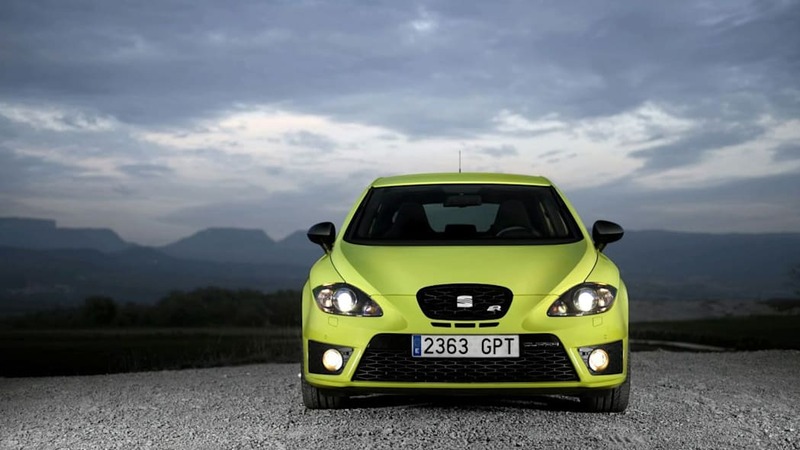 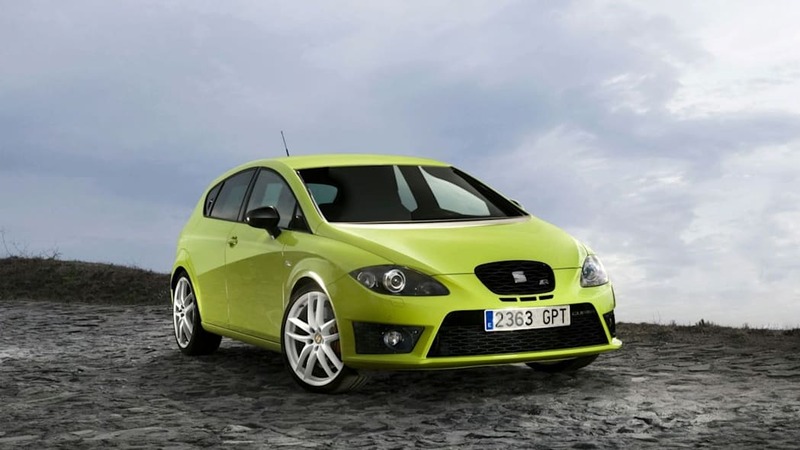 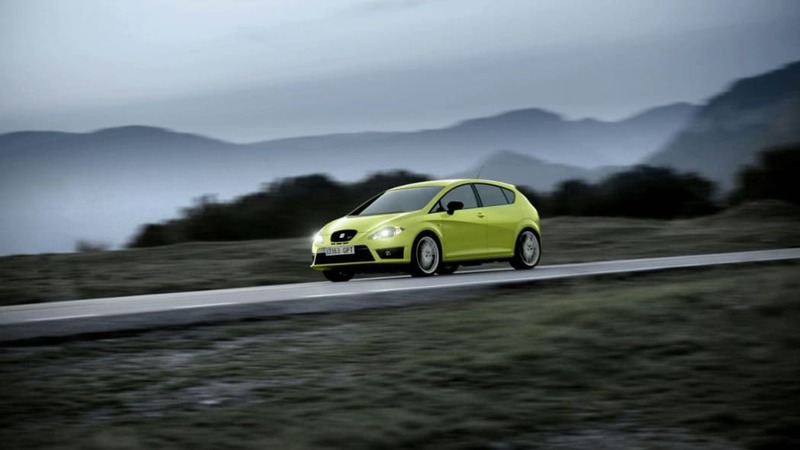 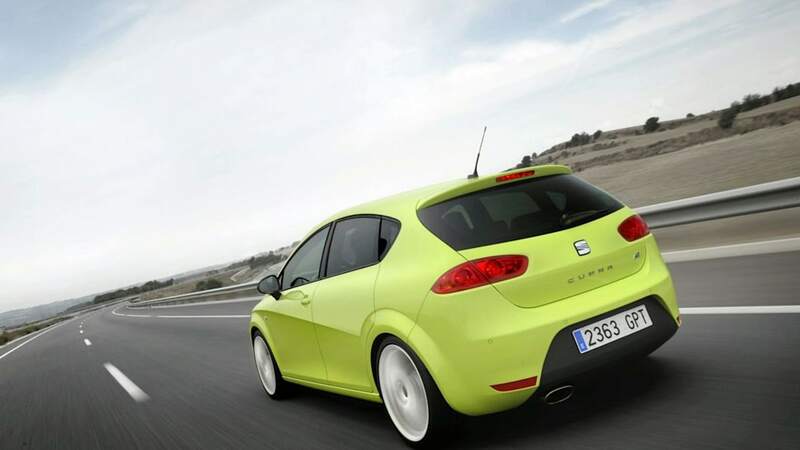 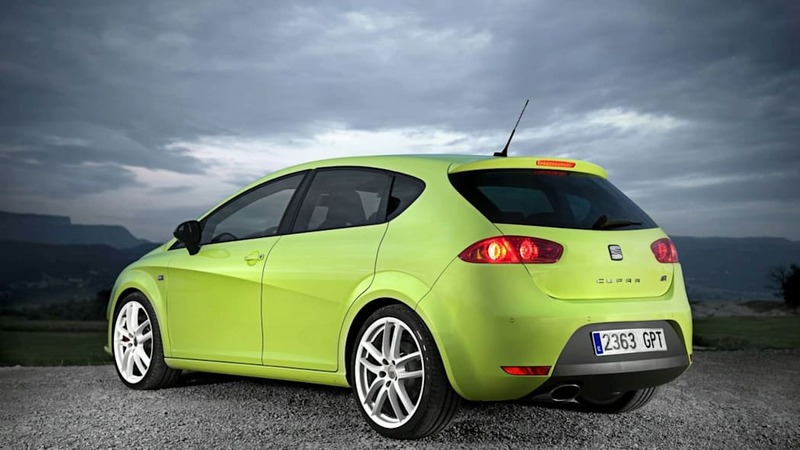 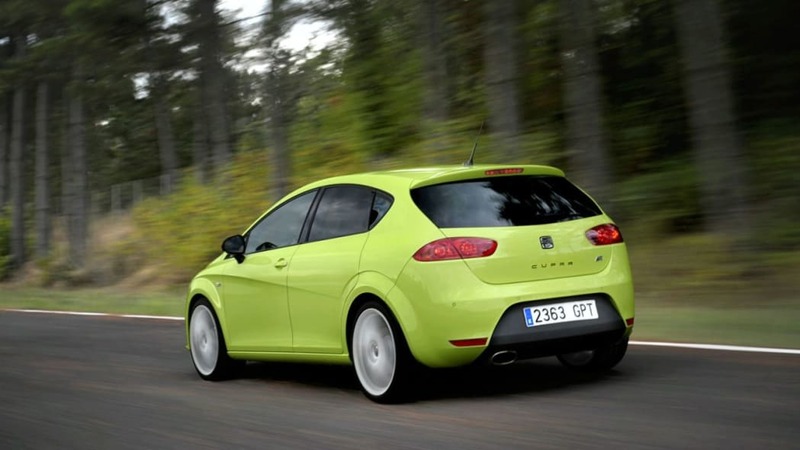 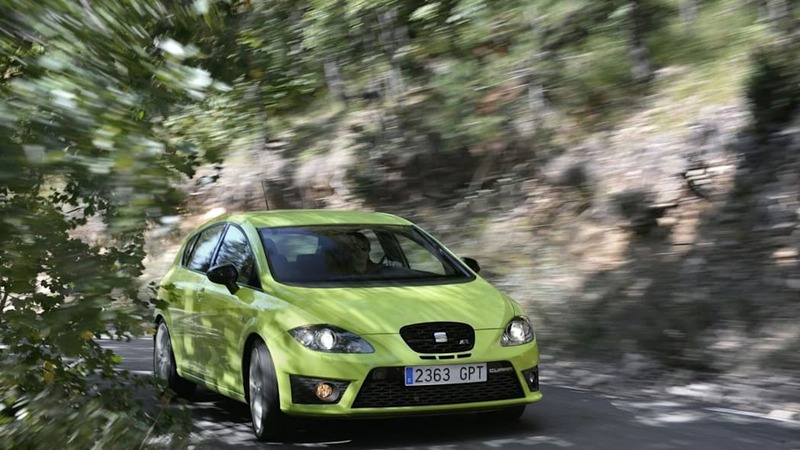 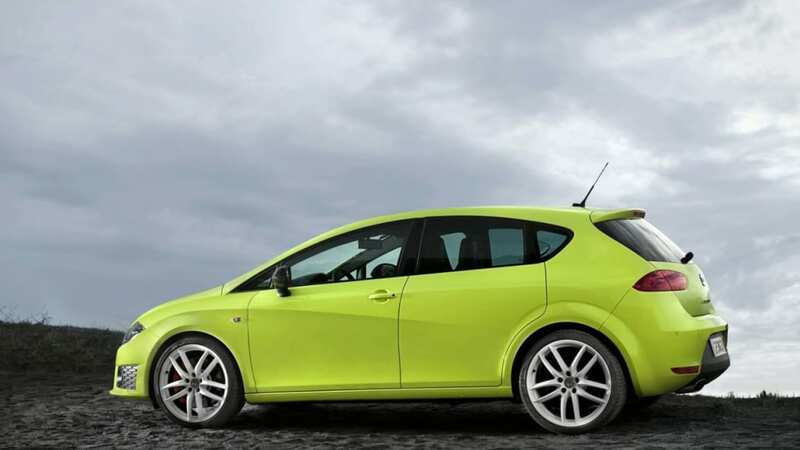 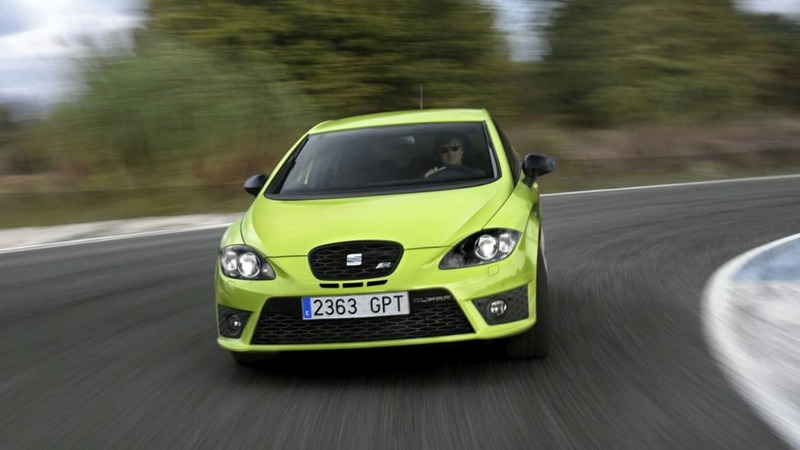 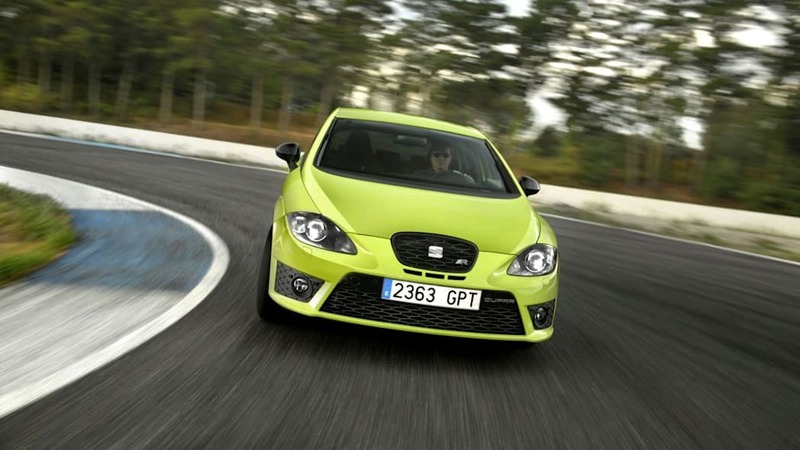 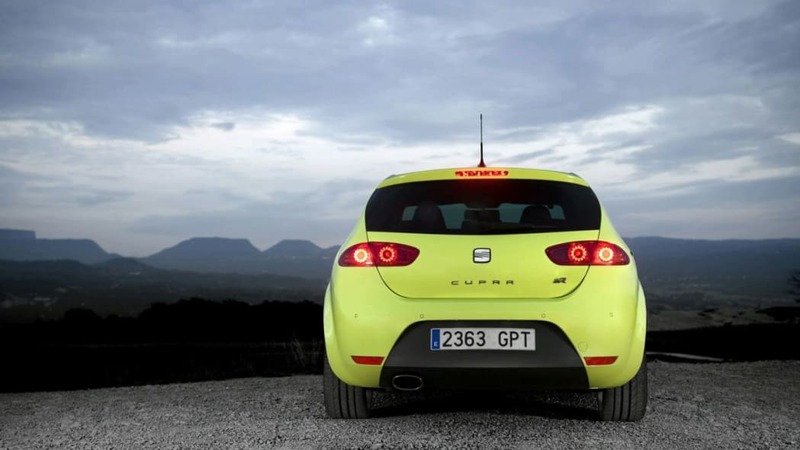 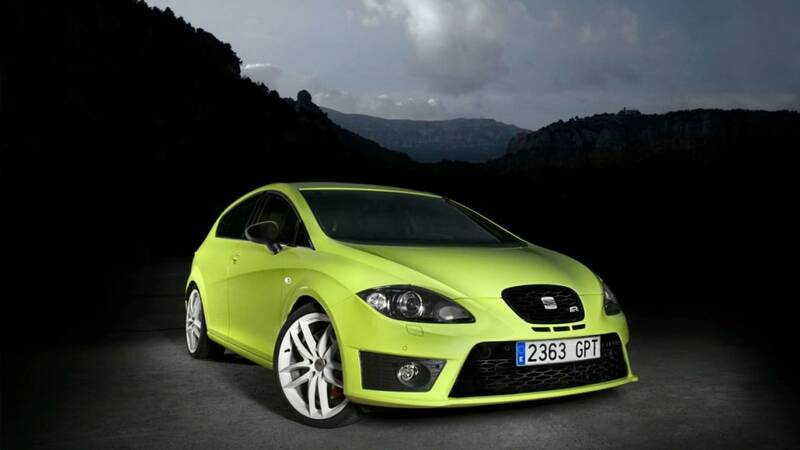 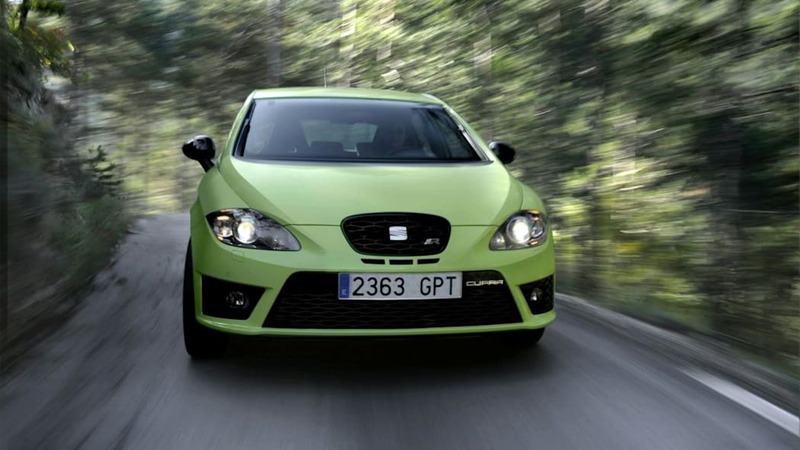 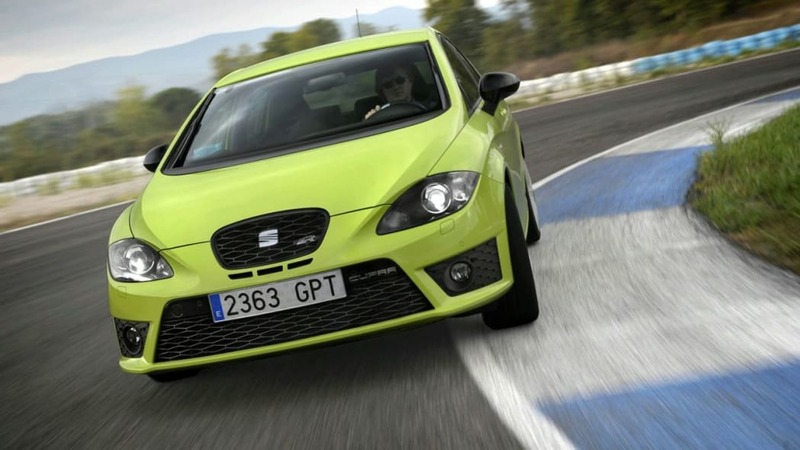 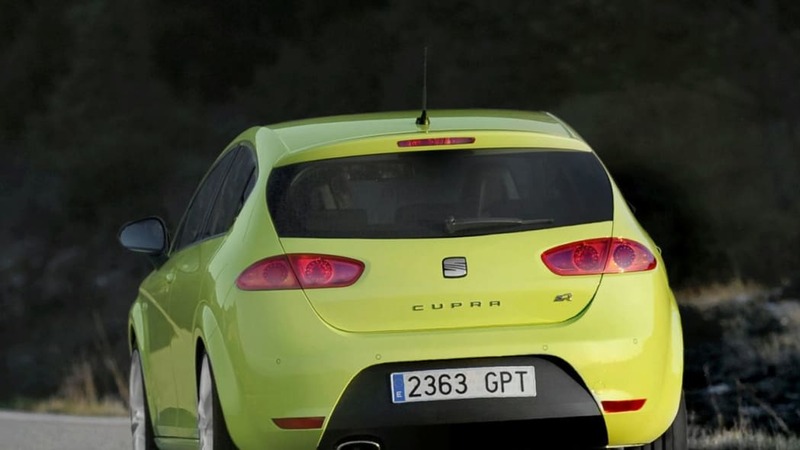 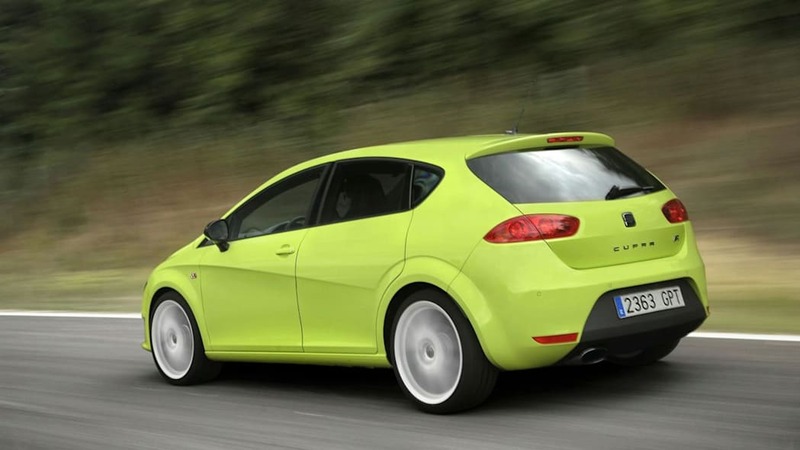 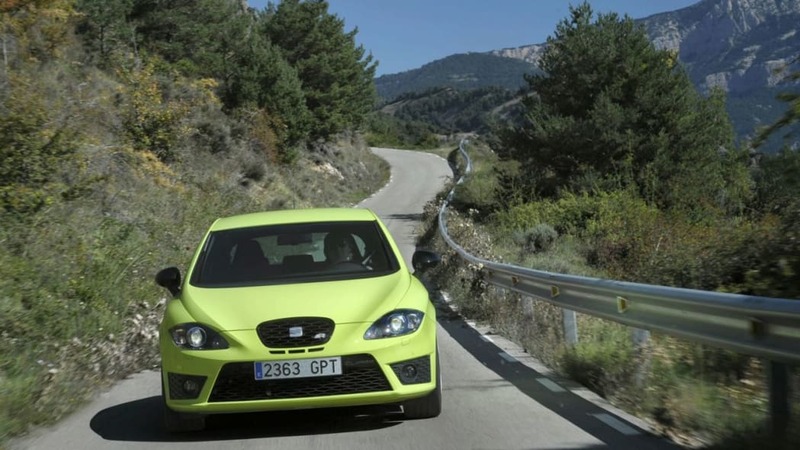 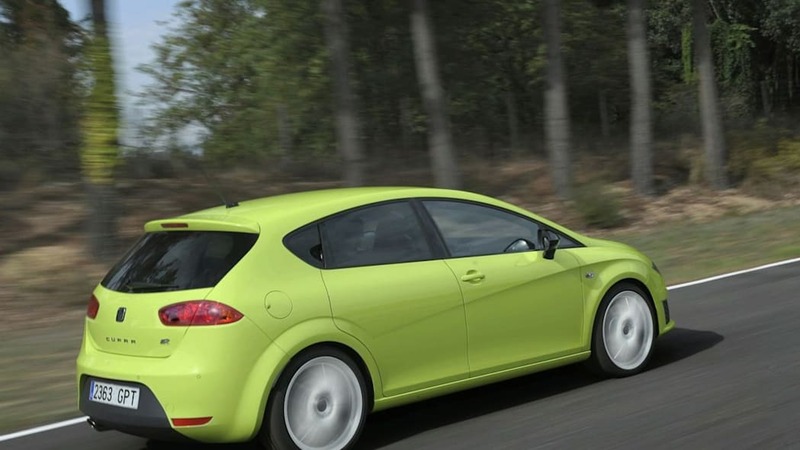 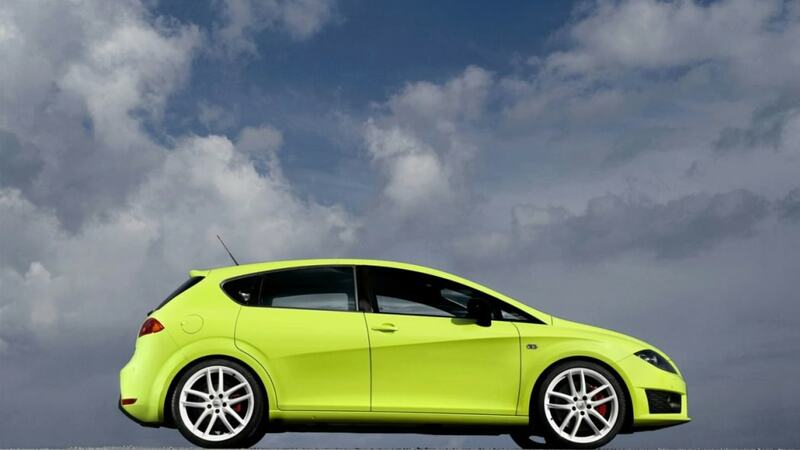 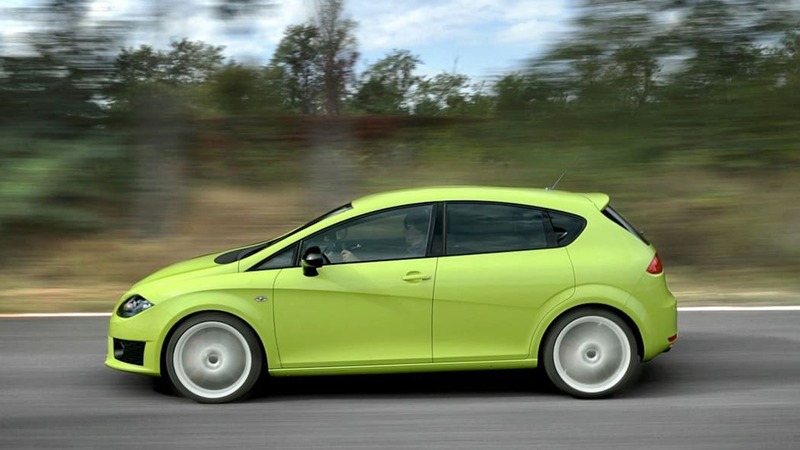 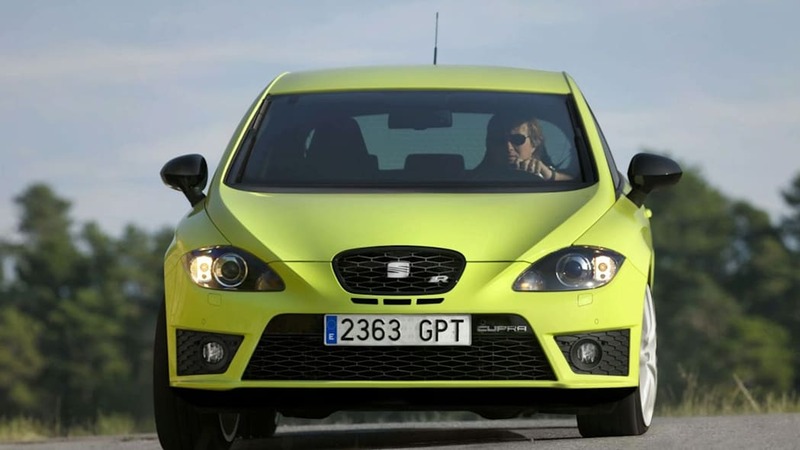 Considering that Seat is supposed to be Volkswagen's sporty cousin, the Spanish motor division's range is conspicuously bereft of two-door models. 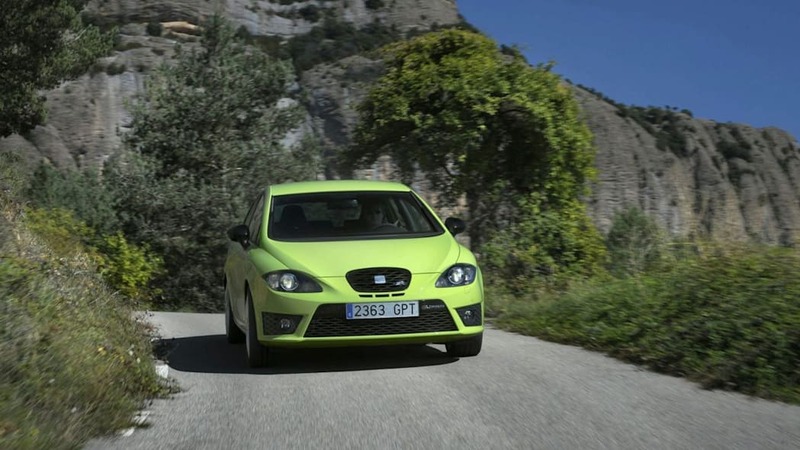 Oh, they've got plenty of hatchbacks and MPVs, but the company only has two models with less than five doors. 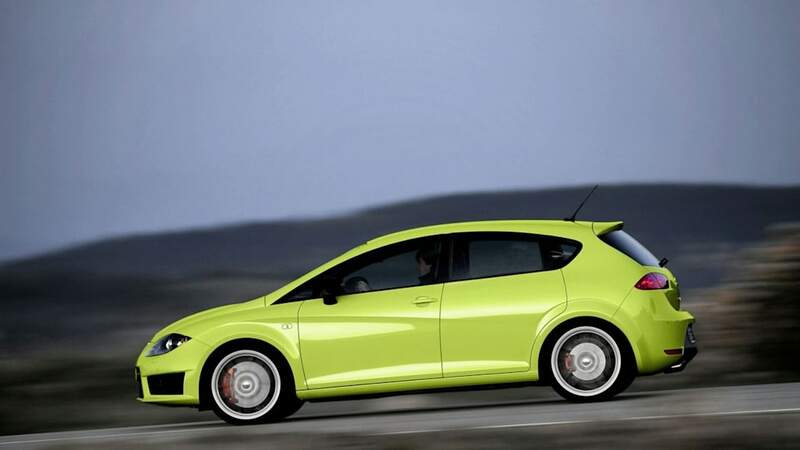 One's a rebadged previous-gen Audi A4, and the other's a Volkswagen Polo with a black mouth. 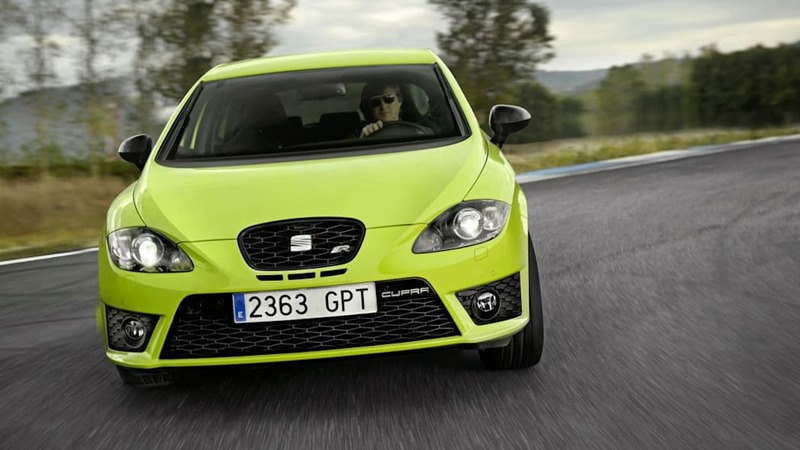 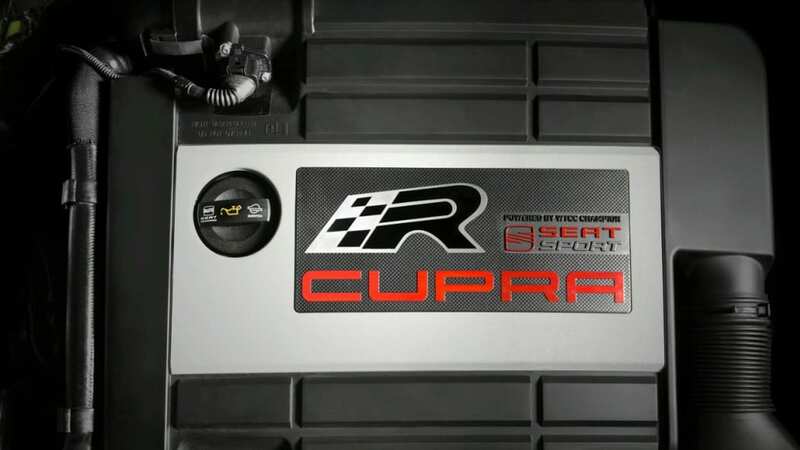 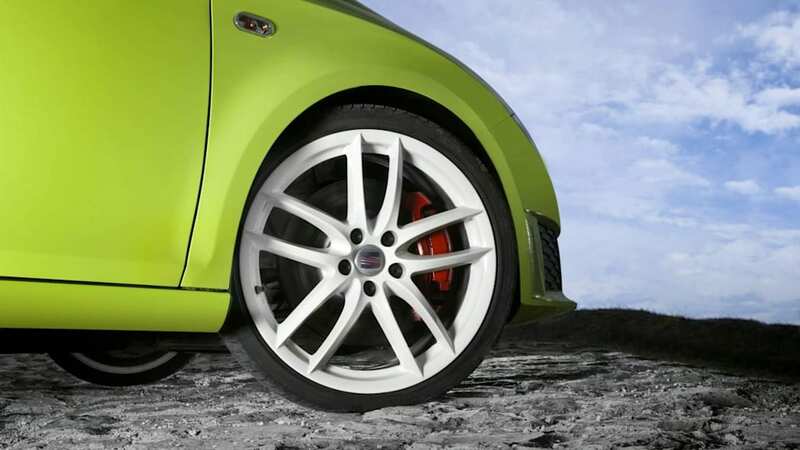 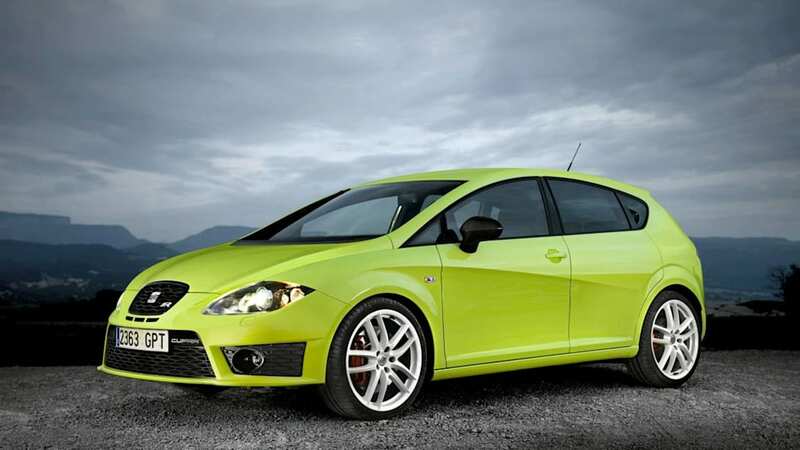 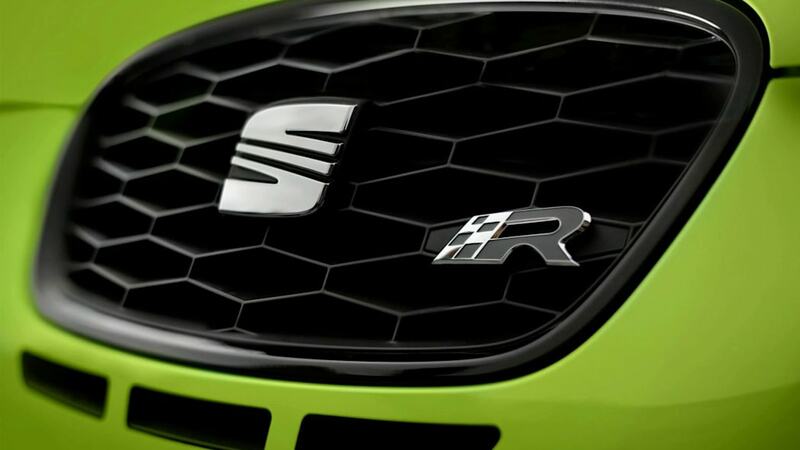 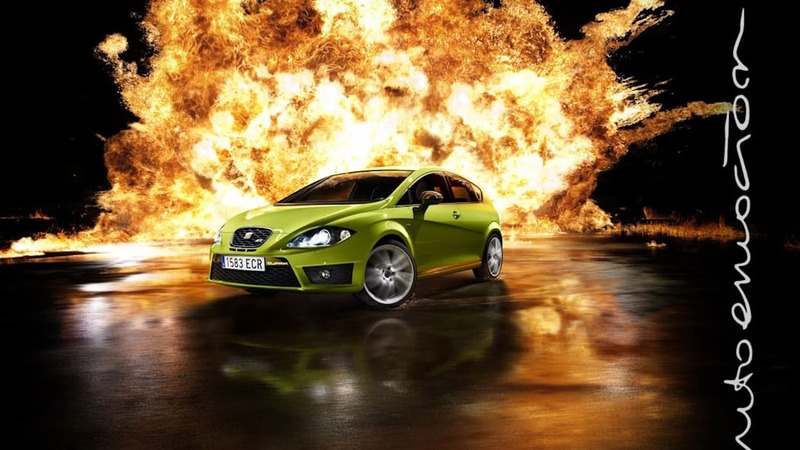 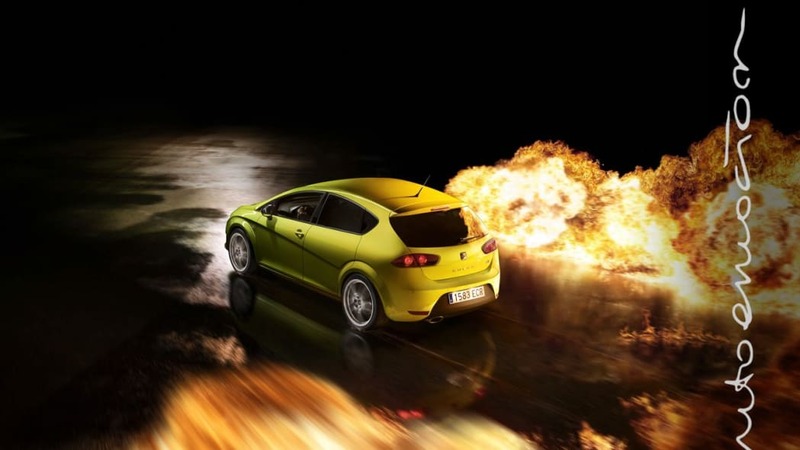 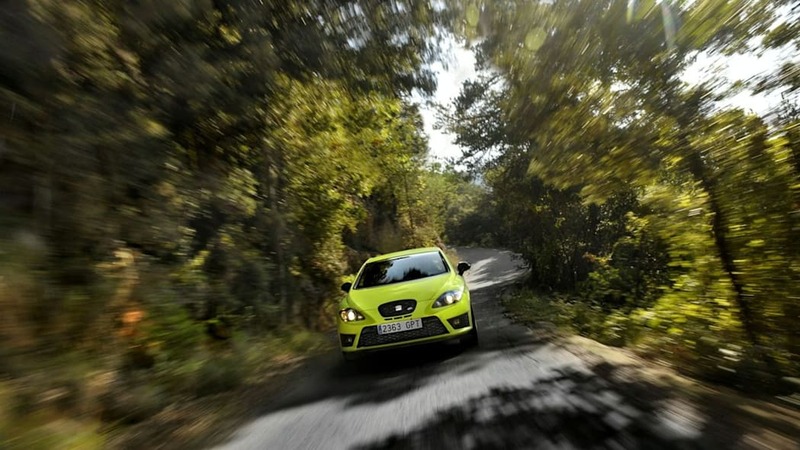 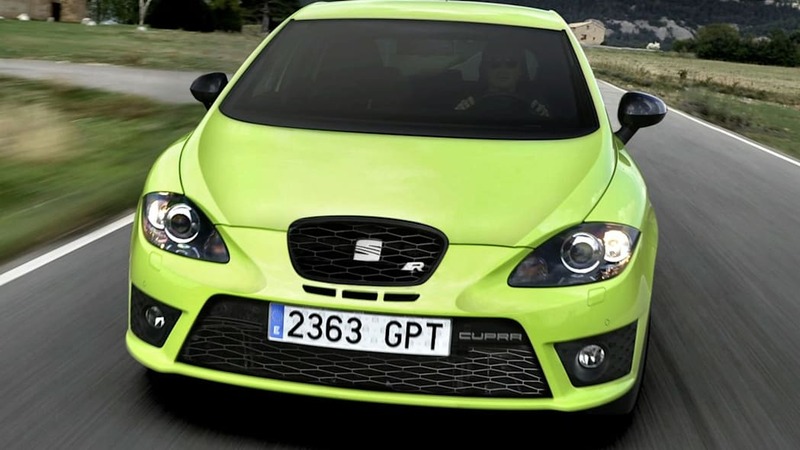 Building on the strength of their hot-hatch reputation, Seat unveiled the new Leon Cupra R in Frankfurt, packing the VW Scirocco R's 265-horsepower, 2.0-liter turbo four to make it the most powerful road-going Seat ever made, and even matching the world-beating, competition-spec Leon touring car for output. 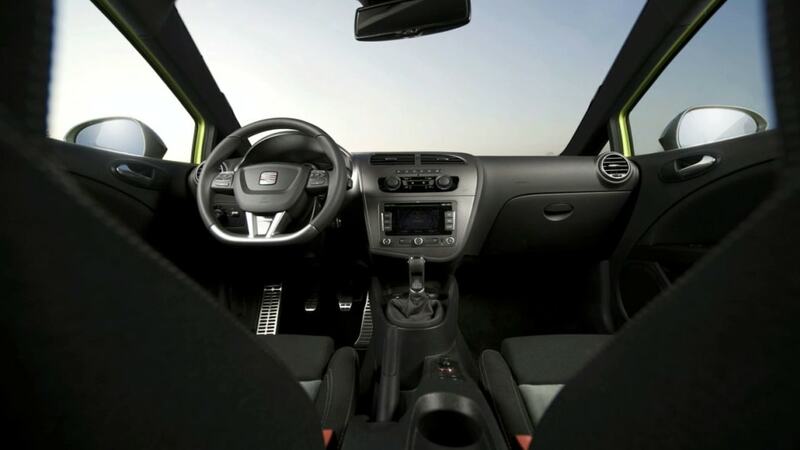 Not too shabby, but still five doors, even if it looks more like two or three. 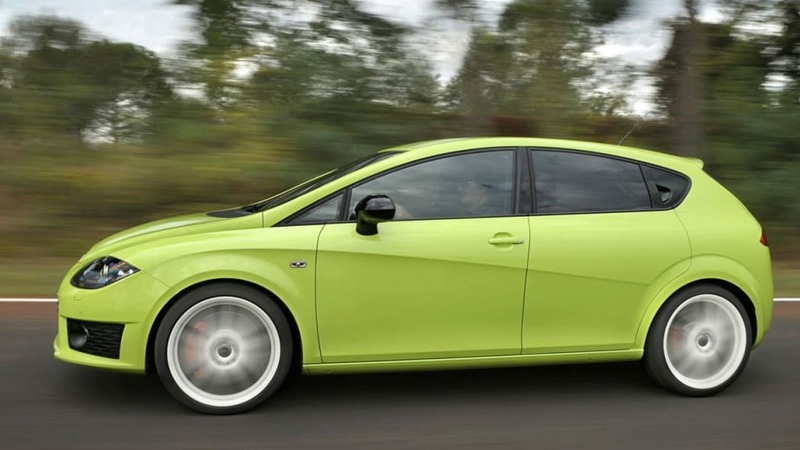 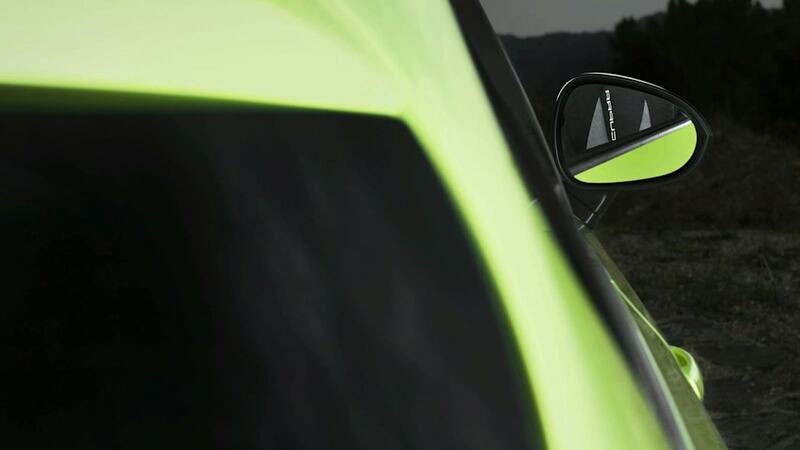 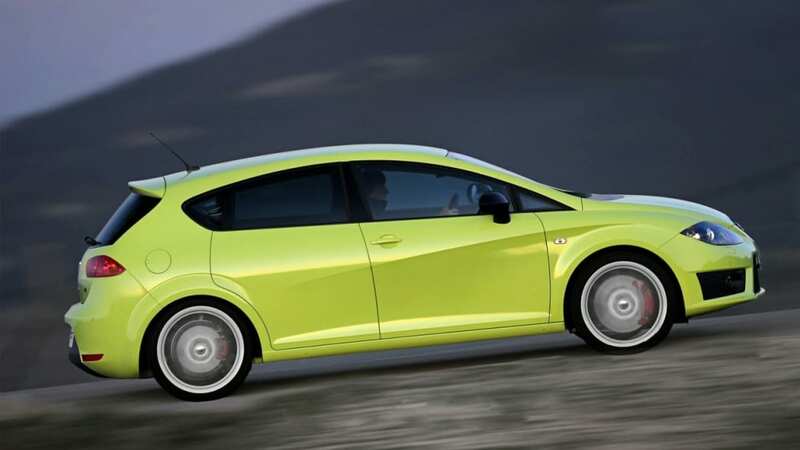 But the latest reports from across the pond indicate that the company is planning a new coupe based on the Leon to serve as something of a halo car for the brand in the same way the Scirocco (also based on the same platform) does for its sister brand. 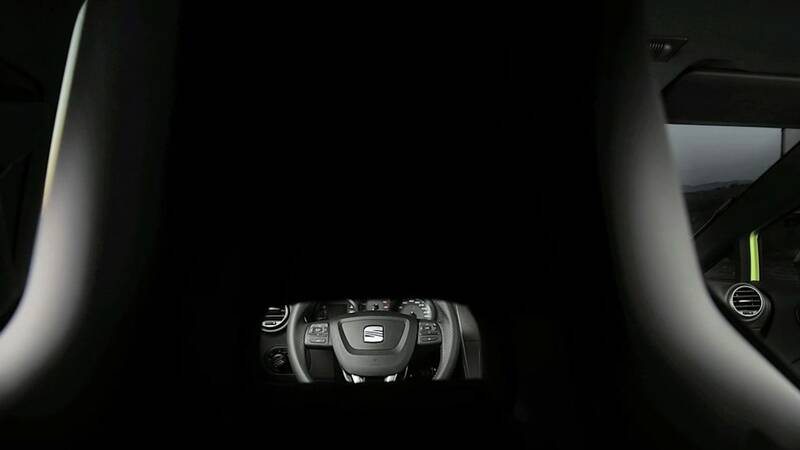 Of course Seat isn't about to abandon its core market, and is planning a new Alhambra to challenge the Ford Galaxy in the European MPV market. 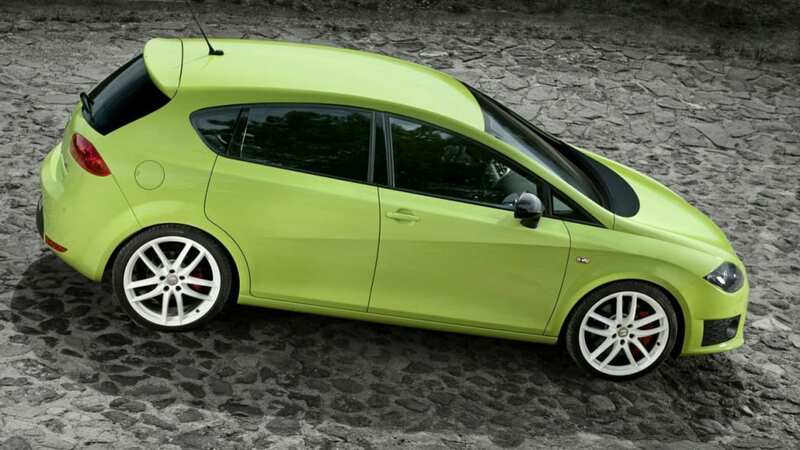 A crossover/hatch based on the Tribu concept to rival the Nissan Qashqai is also in the works, as is a Seat version of the Volkswagen Up! 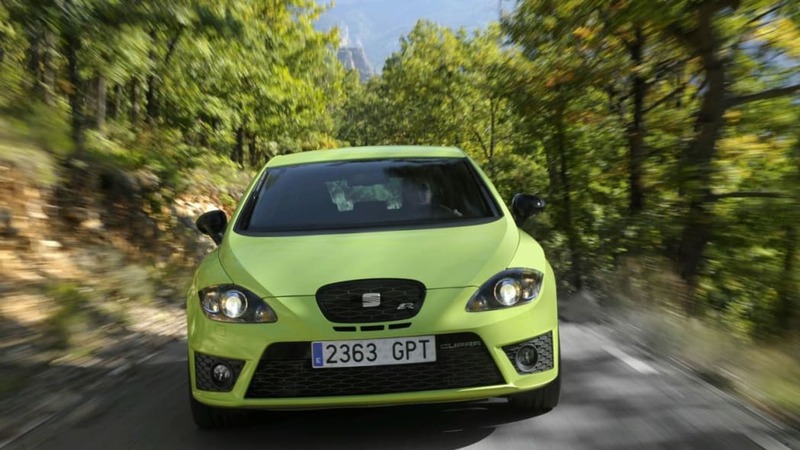 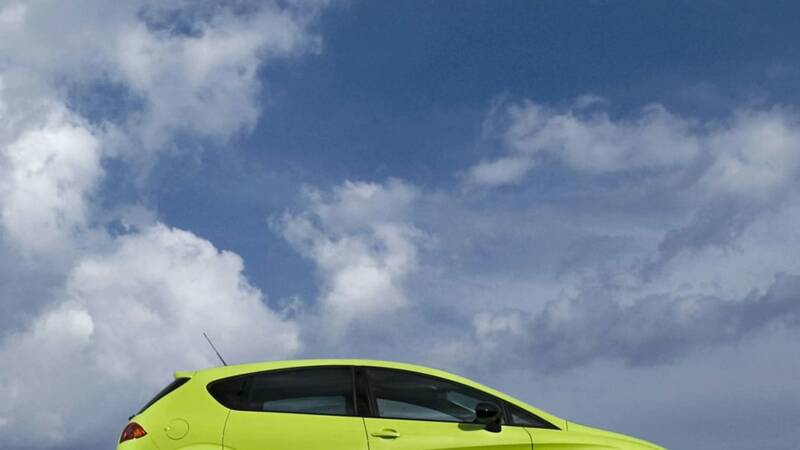 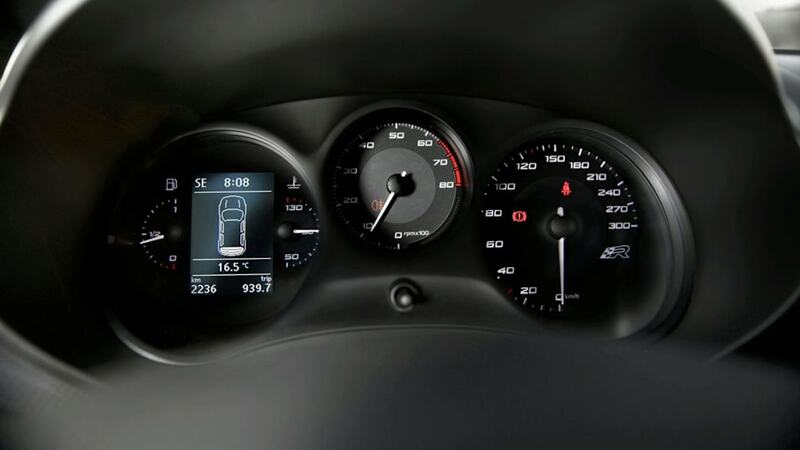 But despite Spain's famously sunny weather, the company isn't planning any convertibles, citing the conspicuously poor market performance drop-tops carry in its domestic market. 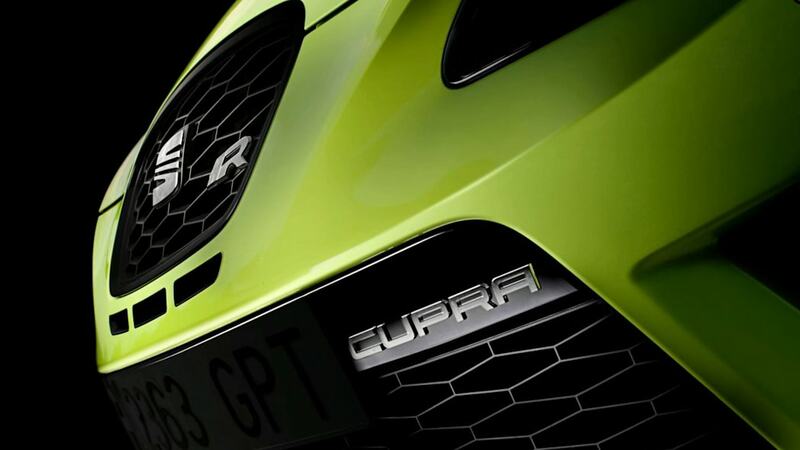 In the meantime, Seat's released a huge batch of images of the new Cupra R, which we've posted for your Euro-hot-hatch-loving enjoyment in the gallery below.